blog Product Liability Autonomous Trucks—Are They Safer? Self-driving vehicles are likely to emerge in the commercial trucking sector, a large segment of the economy that is responsible for transporting 70% of all freight, which translates to over 10 billion tons. 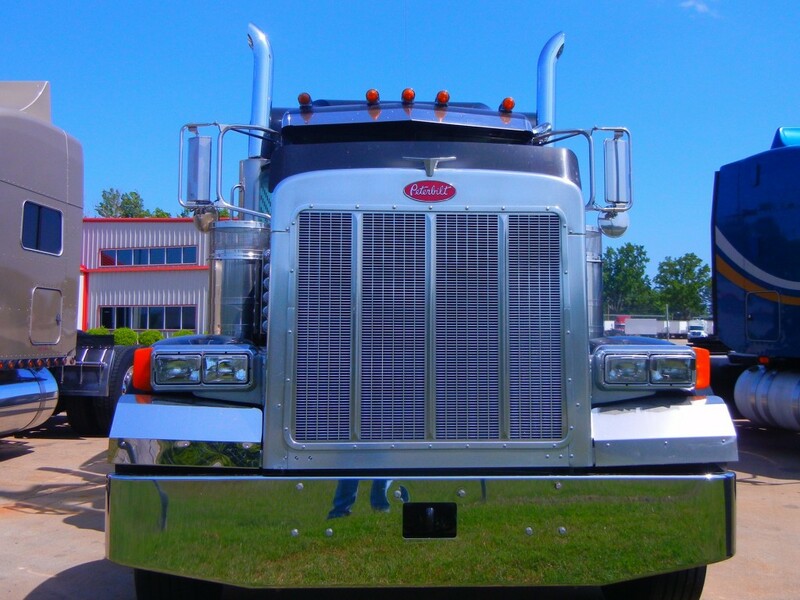 An American Trucking Association (ATA) report stated that the industry is currently in need of 48,000 additional drivers. From a safety perspective, commercial trucks make up merely 1% of all roadway vehicles, yet are attributed 10% of all roadway accident deaths. Fatigue has been a persistent problem among drivers; therefore, autonomously operated trucks could tremendously assist in both the shortage of drivers and reducing the many fatalities. In addition, autonomous vehicles are believed to improve emissions and heighten fuel efficiency. Based on the tremendous size of these trucks and the often valuable cargo on board, this will be a challenge to adopt. How Will Liability Be Determined? Autonomous vehicles will still encounter potential collisions with others on the roads. So how will responsibility be determined? In the majority of accidents nowadays, the cause is a failure to safely operate by a human. If an accident is caused by an error in the automated technology, it’s likely that the manufacturer would be liable. The leader of the International Brotherhood of Teamsters, an organization with 1.4 million members, has taken a stance opposing autonomous vehicle development in the commercial market. The Teamsters cite both the potential for crippling job losses among drivers, and potential roadway safety hazards, as the key problems. President James Hoffa has called on Congress to oppose development of a technology that could devastate the ability for drivers to earn a living. The U.S. House has given approval for a bill that prevents individual states from prohibiting driverless vehicles within their borders; however, this applies solely to vehicles weighing less than 10,000 pounds. Thus far, several companies have been involved in the initial development of these models, including Waymo, Uber, and Tesla. Commercial trucks clearly pose a greater risk for severe injuries and fatalities when involved in collisions than passenger vehicles. They often carry large loads that exceed 15,000 pounds. Car Accident Help can assist you in seeking financial retribution after a truck accident. Contact the office today for a free consultation at (405) 285-4357.